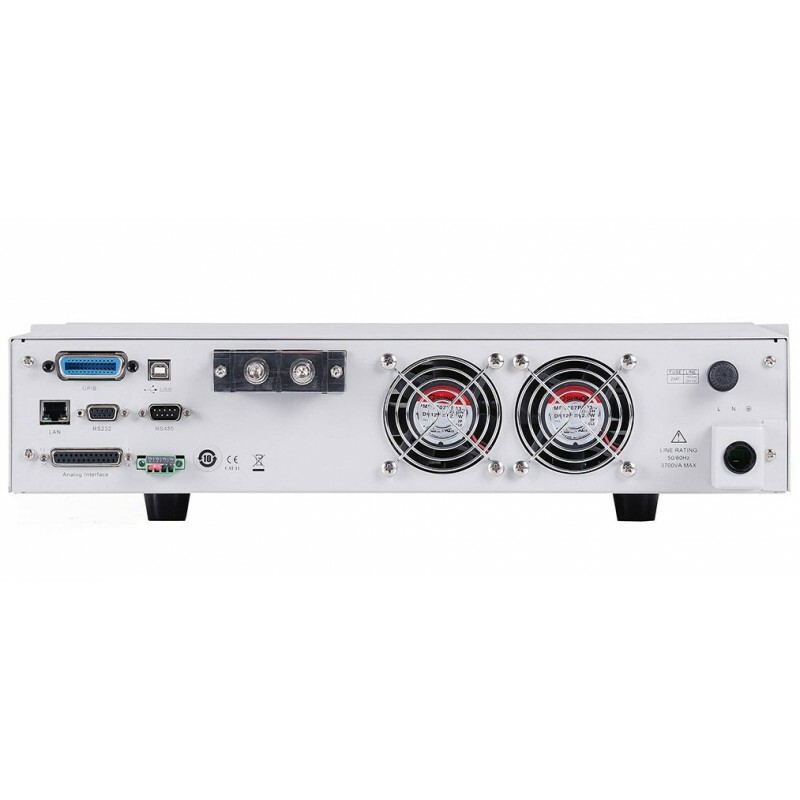 Combined with IT-E501 power dissipater unit, the current sinking capacity of IT6500C can rise up to 100% and the power sinking is up to 300%. 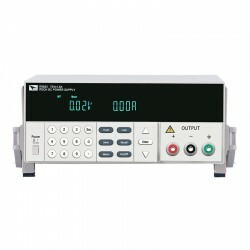 Thus it can meet the requirements of higher power discharging test. 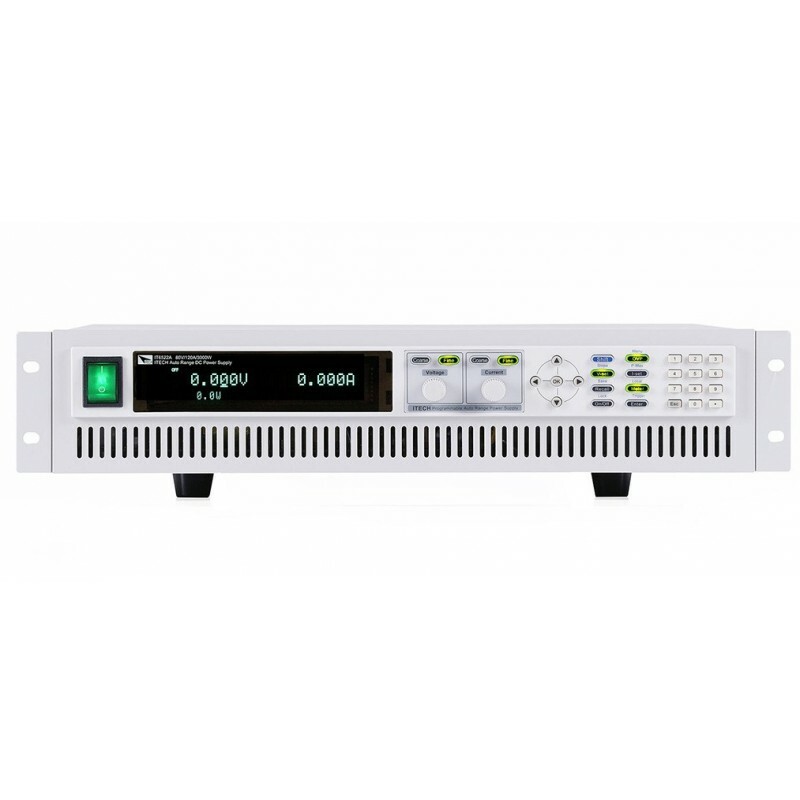 Even more, it has built-in DIN40839 and ISO-16750-2 standard voltage curve for automobile power net test and I-V curve simulation function for solar panels tests. 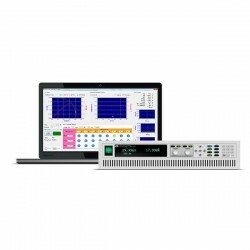 All the capabilities above make IT6500C to be an ideal solution for continuous source and sink testing needs in power storage applications such as automobile electronics, solar battery, DC motor, batteries etc. 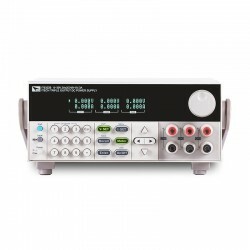 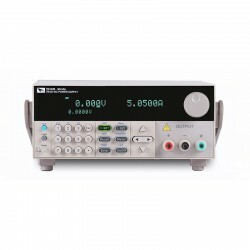 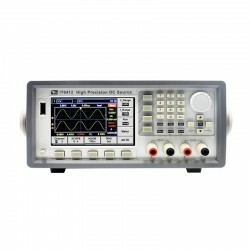 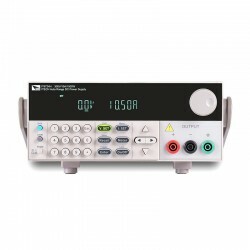 IT6500C series can be used as a power supply and an electronic load simultaneously. 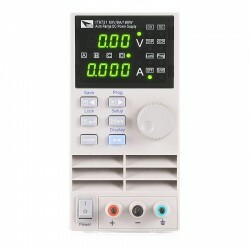 As a power supply, CV, CC, CP modes are available. 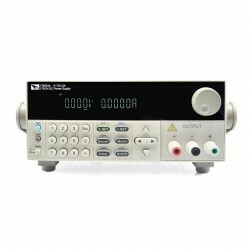 As an electronic load, CC and CP mode are available. 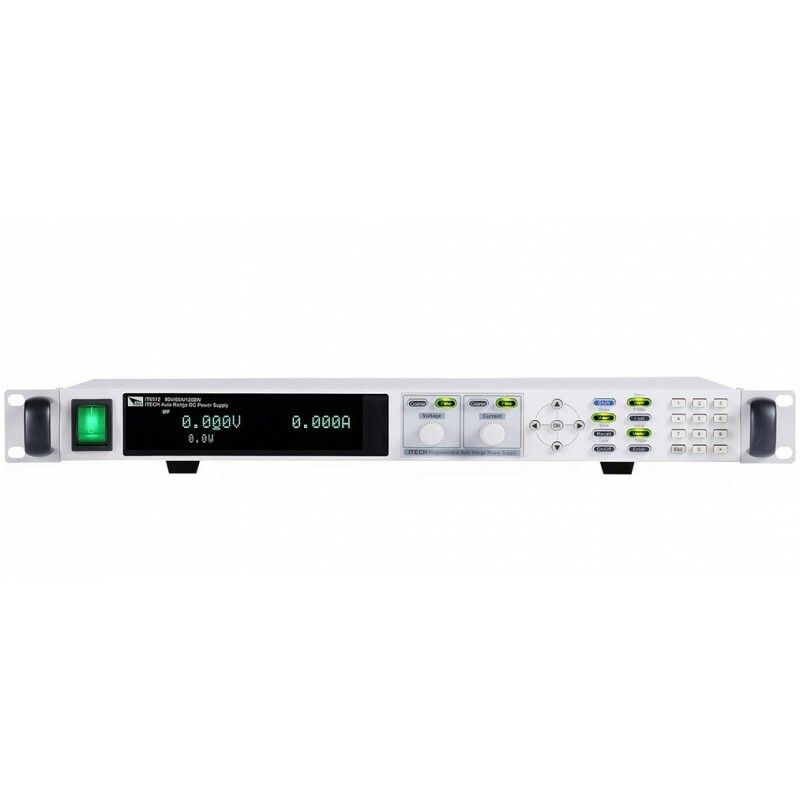 IT6500C supports up/down speed independently setting in different modes and adjustable up/down time, output impendence setting function. 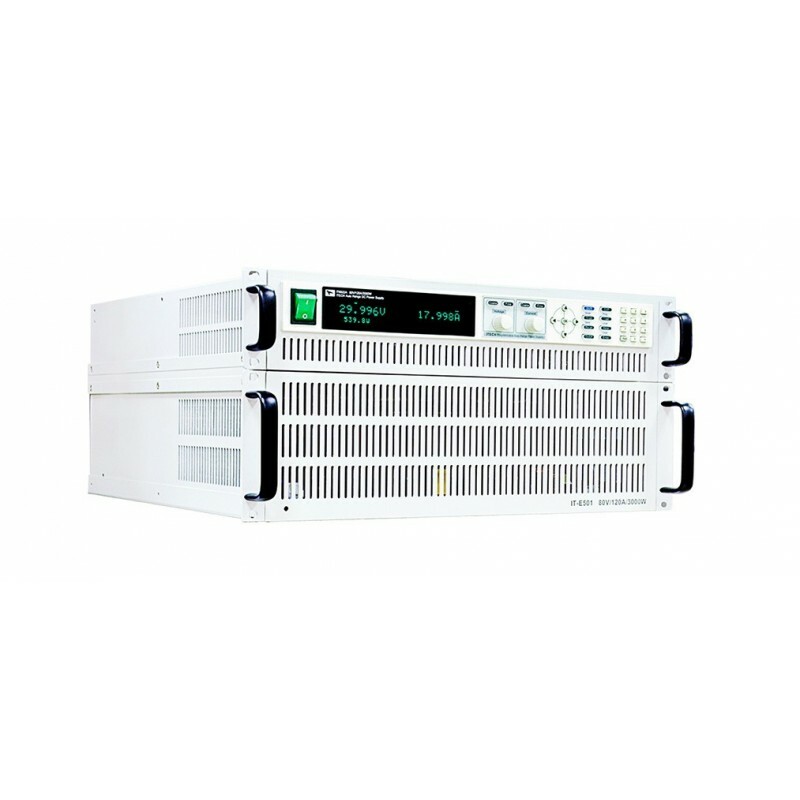 Coordinate with CC / CV priority selection mode, IT6500C is available for fast curves changing without overshoot. 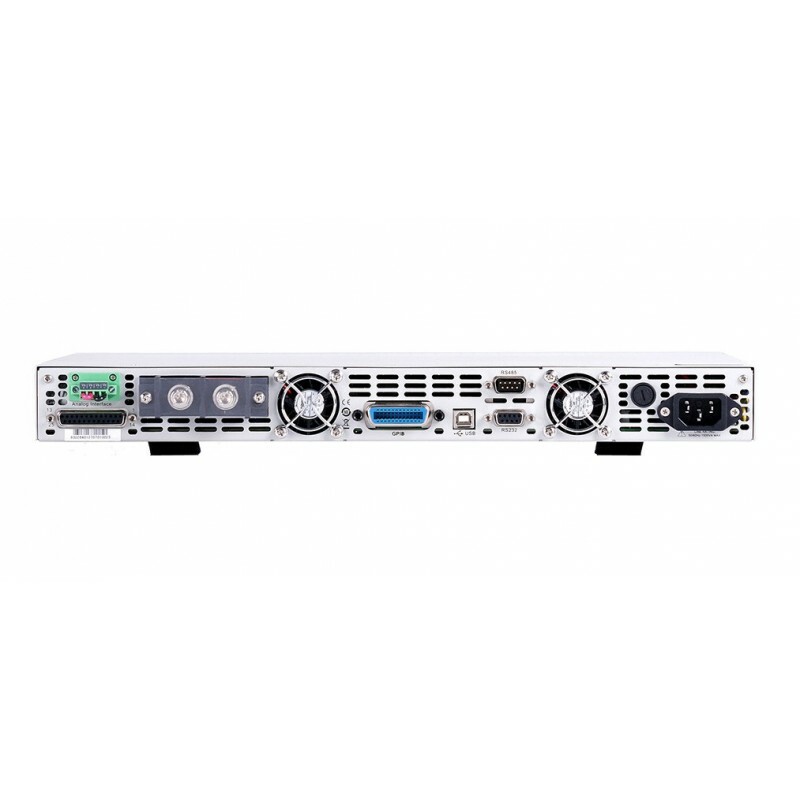 At the same time, IT6500C supports multiple power supplies paralleling together in master-slave mode. 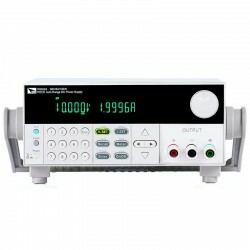 Even more it can ensure that each power supply equally shares the load current and they all remain in the desired mode. 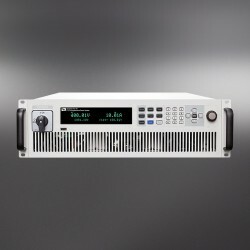 That is a great way to add power flexibility to your test system. 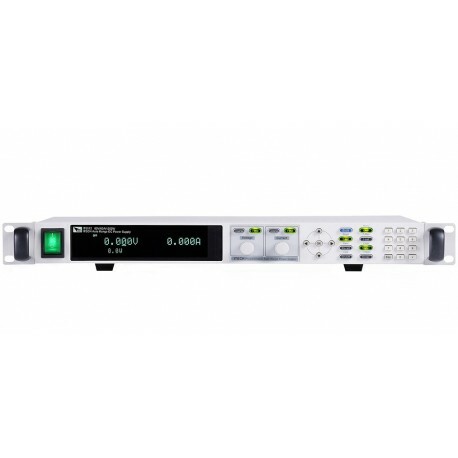 What is particularly unusual is that after the expansion of power, IT6500C can still maintain the excellent dynamic characteristics of the single unit to meet the I-V characteristic curve testing demanding a variety of high-power high-speed applications. 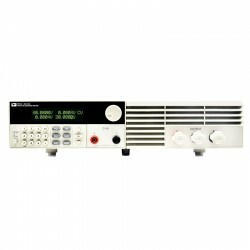 Extension capacity is up to 30kW output.